Our children and family sessions are a beautiful fusion of posed natural light and lifestyle portraits. There is always a time and place for both; from the sweet spontaneous kiss your son gives you to the posed family portrait. Having both styles of portraiture allows for a beautiful storytelling collection. You can expect Erika to capture many different sides of your children’s personalities, which is why are happy to provide digital portraits with all of our packages. We want to ensure you have a great collection of portraits to share from your session, in digital format. Natural Light portraits are radiant and have a special warm glow about them that illuminates our clients. 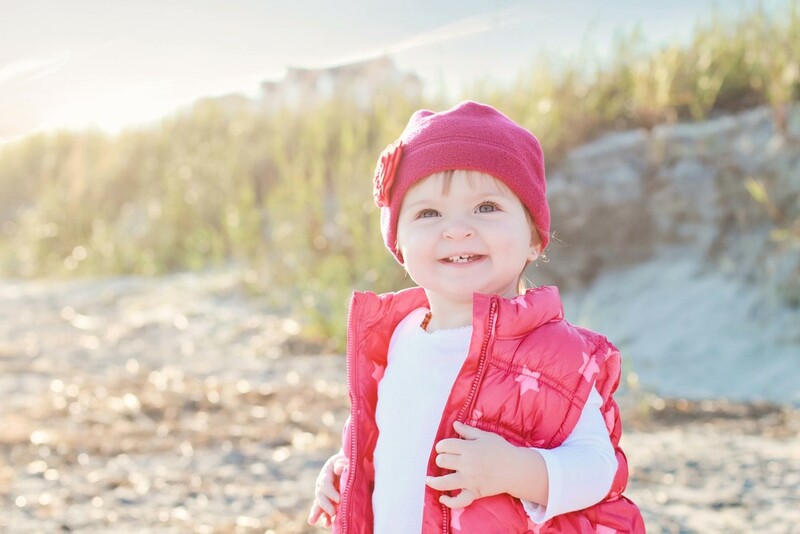 Timing is key to these portraits: sessions only offered in the early am or near sunset. Lifestyle portraits are natural and unposed, documenting small, intimate moments throughout your time in front of the camera. These sessions are great for the toddler age because it is more about personality and interaction than having a 2 year old sit still (impossible, eh?). A cake smash session is an absolutely wonderful way to celebrate a birthday or get memorable photographs of your baby! The portraits taken at a cake smash session are unique, memorable, and make incredible decor and gifts for your home and family. Cake smashes are fun for baby and parents, and provide a unique opportunity to capture your baby’s curiosity and personality at a young age. Many clients choose a cake smash session for documenting baby’s first birthday, while others see the session itself as the special occasion! It is our pleasure to work with you and your family to craft a special portrait experience just for your baby. 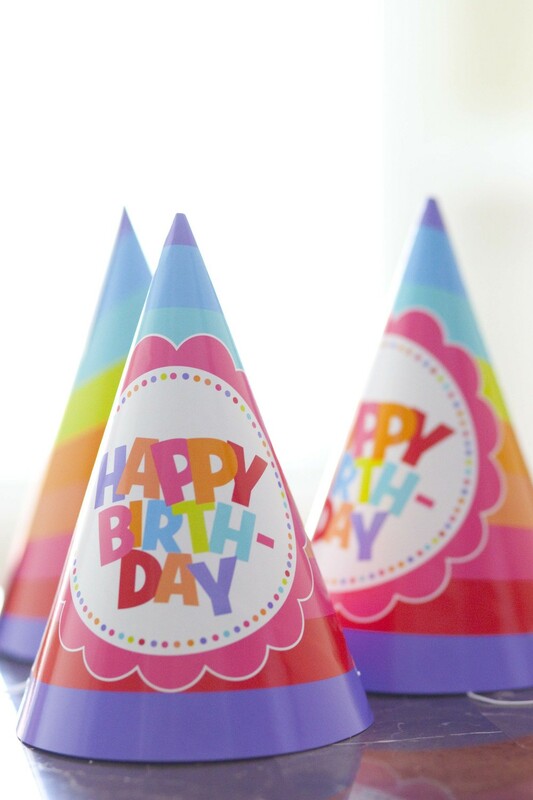 If the session is taking place during a birthday party, we recommend setting up the cake in a distraction-free area to encourage baby to focus. 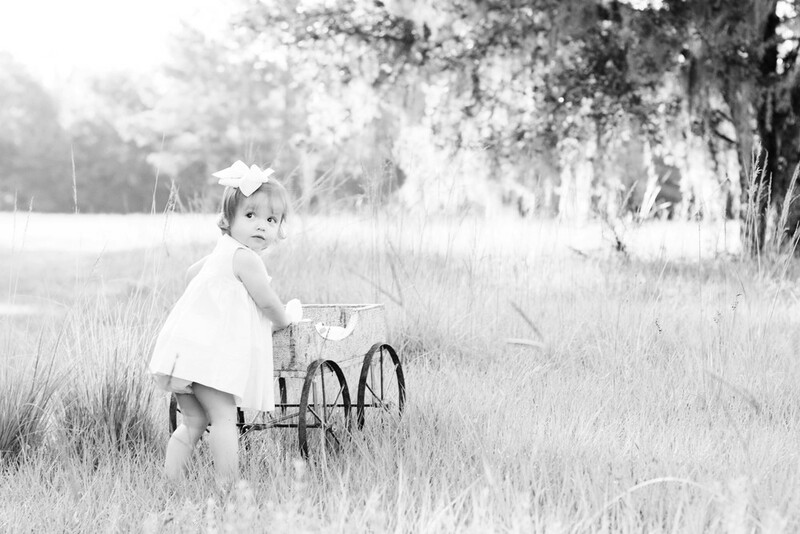 Finding a shady spot away from the crowd will generally produce better portraits, and allow the focus of the photography to be on your little one. If you’re planning your cake smash session around a party, we encourage you to work with us to create a timeline of events so we may properly prepare. Our first priority is to create amazing portraits you can enjoy again and again years after the event has taken place! Day in the life sessions document your life as you live it, essentially, all of those beloved routines that comprise the very heart of what makes your life yours. Please keep in mind, these sessions do not have to take place within your home. A local park nearby or even a theme park can make for great lifestyle portraits. We will capture a few “portraits” throughout our experience together but in general I will be a “fly on the wall” capturing your family as they are. Children and Families are our passion & we are super excited for the opportunity to meet your family! We understand your time is precious, thank you for taking the time to read over this information. If you believe we are a great fit for your family, we would love to schedule your complimentary consultation appointment. At which point, we can discuss details, clothing, portrait ideas and answer any questions you may have.